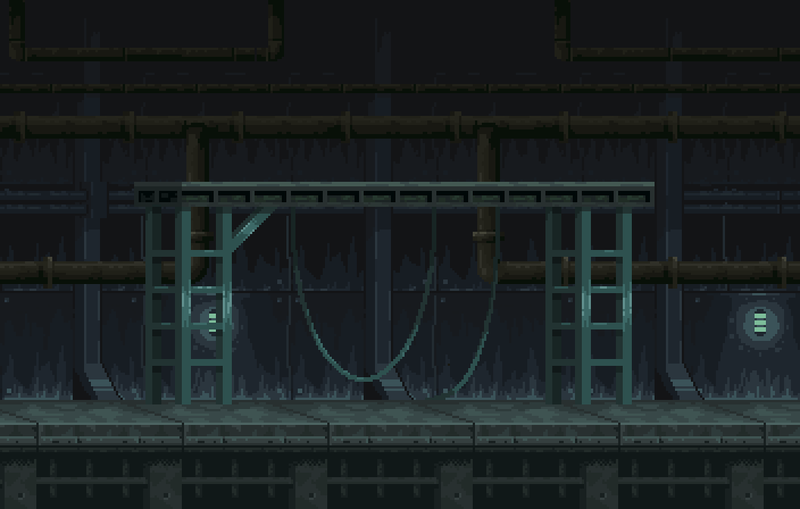 Pixel Art of an Hangar Scene Tileset. Wow. 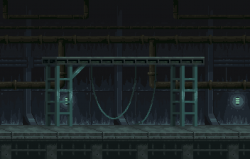 I love pixelarts, and this seems like a very hard work.